Have you heard about Facebook? It’s this cool little site that your mom, your favorite sandwich shop, everyone you’ve ever met, and two billion other people use every once in a while. You should check it out; you’ll enjoy it. Just don’t use the poke button. Please. About ten days ago, Facebook made its big announcement that we’ve all known was coming for years: Organic reach is dead. While Facebook isn’t coming out and saying it in plain English, the new Big Blue certainly caused quite the stir in the marketing world. 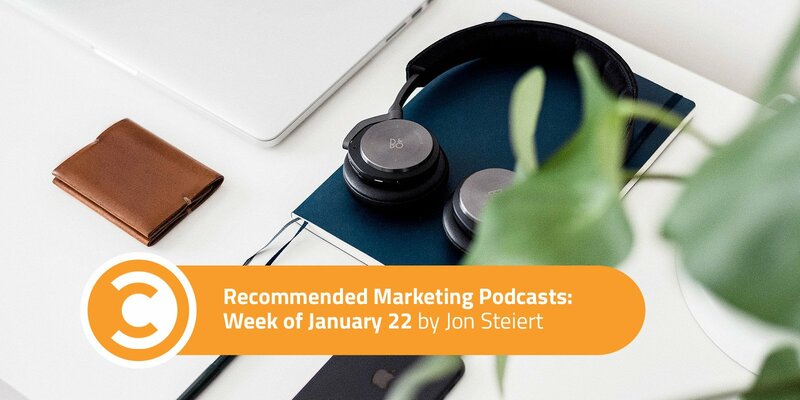 Buffer podcast co-hosts Brian Peters and Hailley Griffis discuss the announcement in this must-listen episode. Takeaways: The trick is producing and sharing content that makes people want to interact. Hailley herself cops to the very thing that prompted Facebook’s change: “I, myself, don’t really use Facebook that much anymore.” Instagram, she says, has provided a much more intimate and personal experience, one she’s lost on Facebook. She hopes Instagram doesn’t fall prey to the same problems as its parent site. 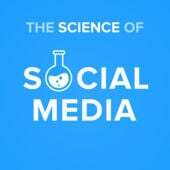 In short, the easiest way to make the Facebook algorithm happy is to publish content that sparks back-and-forth conversation among friends. This doesn’t mean just publishing “A versus B” posts, which Facebook discourages in its press release, but rather identifying the pulse of your audience. This is good and bad, of course. The good is that we, the consumers, will get a more enjoyable Facebook experience, with more of the things we care about and less of the random brand we forgot to unlike back in 2014. For marketers and businesses, this is good because it forces us to get back to basics and focus on the customer. The bad? You may have to revisit that beautiful 2018 Facebook strategy you worked on during Q4. Sorry, friends. In this episode, host Park Howell welcomes Miri Rodriguez, a story brand marketing master at Microsoft (which sounds like an absolute dream job to me). 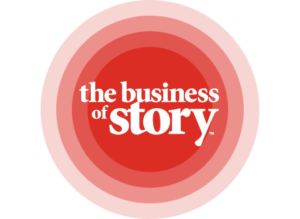 Miri has helped Microsoft create Story Pillars which the organization uses to humanize its brand, mission, and products. Fortunately for us, Park brought her onto the show to walk us through just exactly what it’s like being a Storyteller for a major tech giant and how we can apply her learnings to our businesses. Miri explained her own story to Park, and he terrifically summed up her goal at Microsoft, as well as the ultimate goal all storytellers and content marketers should strive for: Talk about the impact you have on people’s lives, not the product itself. Miri agreed with Park wholeheartedly, and I am right on board with them. It’s something I strive for with my company. I hope you’ll follow this and the rest of Miri’s advice. The Beancast 480: Do You Know Me? 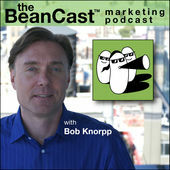 On this week’s episode of The Beancast—the best roundtable marketing podcast on the market, in my opinion—host Bob Knorpp is joined by author and consultant Dan Goldgeier, Aaron Strout (CMO, W2O Group), and Julian Zilberbrand (EVP Data Science, Viacom). These four gentlemen kick the tires on whether the advertising model on the web is about to reach its peak, if blockchain’s underlying tech can truly help us reclaim part of our online identity (safely), YouTube’s recent ad changes, and whether or not the NFL’s streaming struggle with Thursday Night Football spells doom for the immediate future of broadcast television. Takeaways: While there seems to be a new ad-supported website popping up on the internet just about every day, is this kind of endeavor is actually worth it? Facebook recently announced it will be altering its news feed yet again, and many are beginning to question the legitimacy of advertising in general. Even though Facebook lacks available ad inventory, Wall Street is still bullish on advertising across the board, be it digital or traditional. According to an article in The Economist, which Bob and his guests use as a talking point during the podcast, current stock prices indicate American advertising revenues will increase from one percent of GDP today to as much as 1.8 percent of GDP by 2027. That’s an insane jump and one that I doubt people will truly tolerate. Consumers already use AdBlocking software and extensions for a reason. I can’t imagine this sort of news would have them excited to whitelist anytime soon.